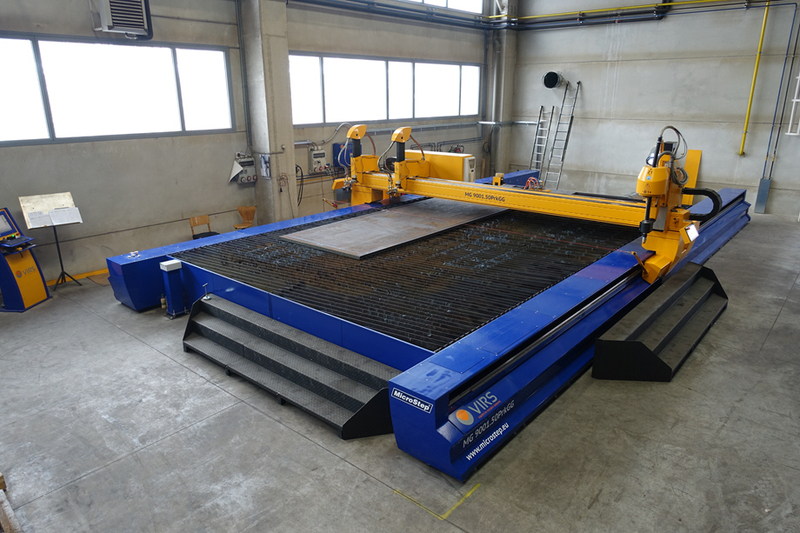 NEW AUTOGENOUS AND PLASMA CUTTING MACHINE - SiTOR stiskalnice d.o.o. 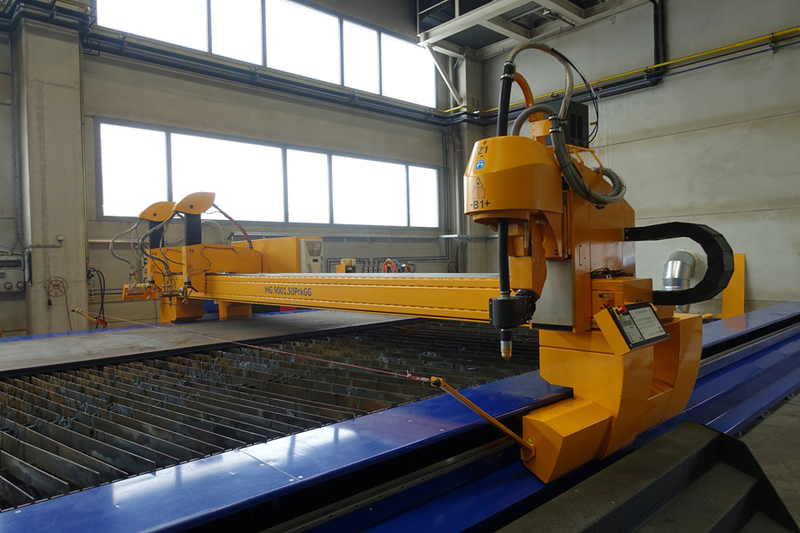 Last year, we ordered a new machine for cutting sheet metal from the producer Microstep, Slovakia. The delivery and installation of the machine were carried out in January 2018. This investment results in a higher cutting speed as well as cutting sheet metal of bigger dimensions and lower thickness. The competitive advantage of the company SiTOR is also short delivery time, as we have a great variety of sheet metal on stock. – materials: With plasma all types of sheet metal. With oxy-fuel mild steel.